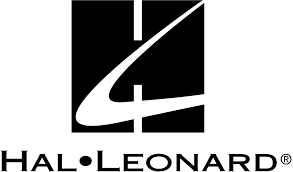 Home / Arranging / BHS Publishing & Hal Leonard: Partnership UpdateBecome A Member! Do have an arrangement in the BHS catalog? Then this update is for you!